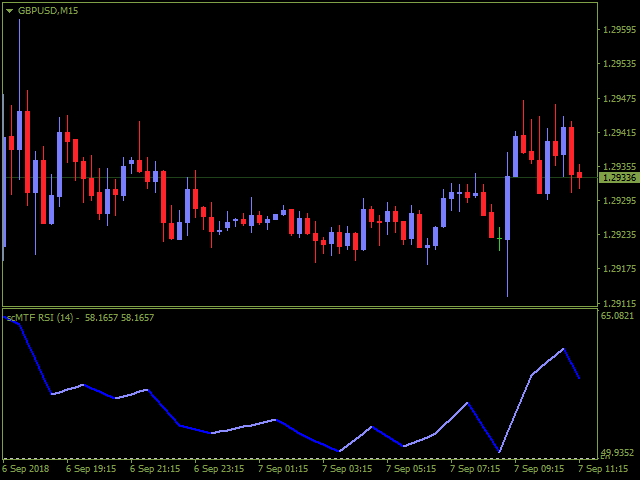 Rsi Timeframe: You can set the lower/higher timeframes for Rsi. Rsi Period, Applied Price: Rsi parameters. 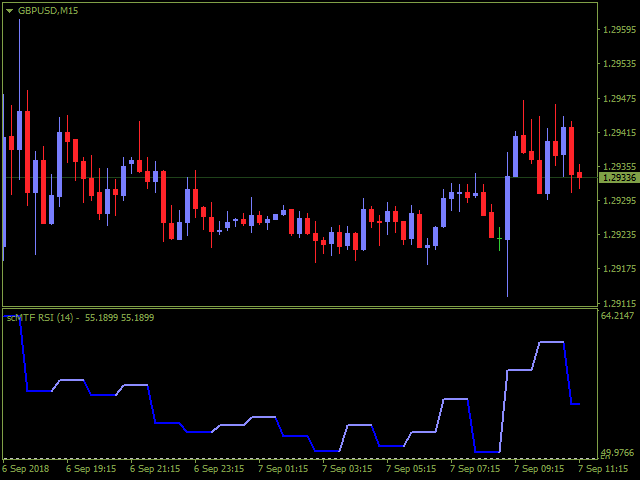 Shows Indicator Levels: Turn on/off the Rsi level showing. Adjust High Level of Rsi / Adjust Low Level of Rsi: Adjust the Rsi levels. Rsi Line Crossed Levels After Bar Closed: Turn on/off this alert event. Rsi Line is Crossing Levels Before Bar Close: Turn on/off this alert event. 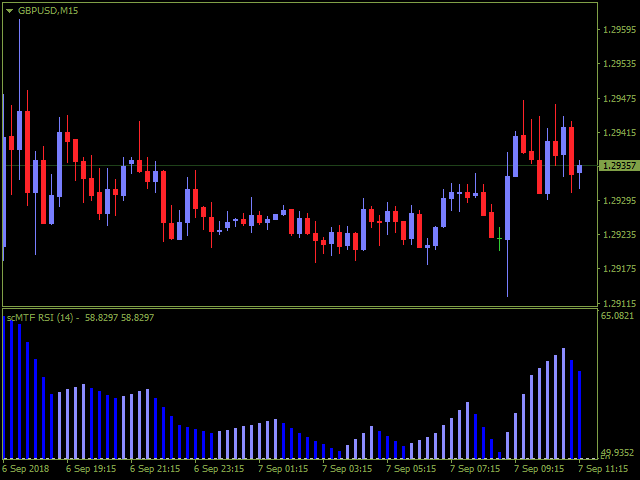 The Direction of Rsi Line Changed After Bar Closed: Turn on/off this alert event. The Direction of Rsi Line is Changing Before Bar Close: Turn on/off this alert event. Draw Rsi Line in Histogram Mode: Draws Rsi Line with line or histogram mode. Color 1 of Rsi Line, Color 2 of Rsi Line, Color 3 of Rsi Line, Color 4 of Rsi Line: Set colors. Width of Rsi Line: Style setting. Style of Rsi Line: Style setting.